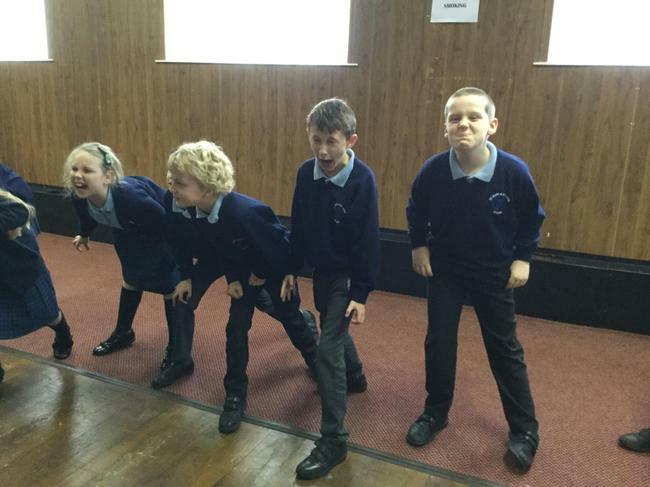 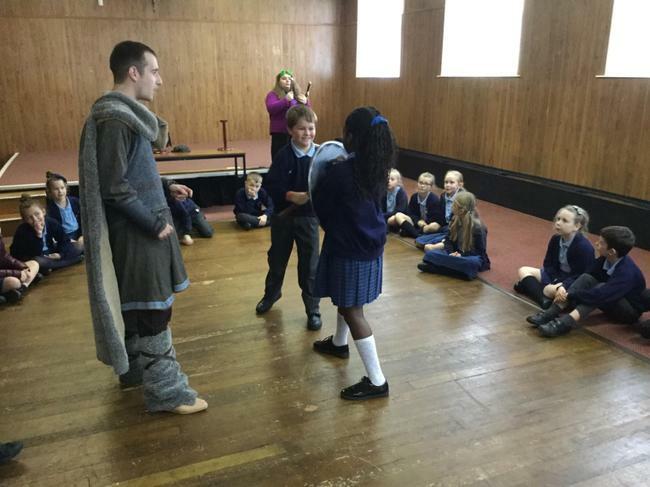 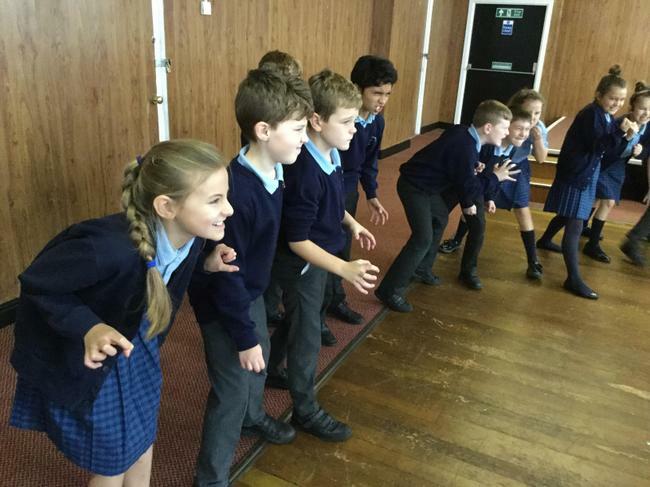 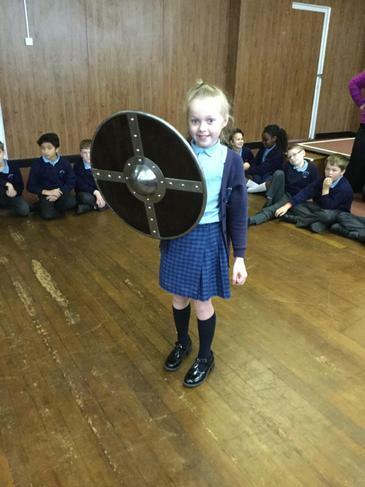 The Vikings visited Year 5 today to teach us lots of things and show us some really important artefacts. 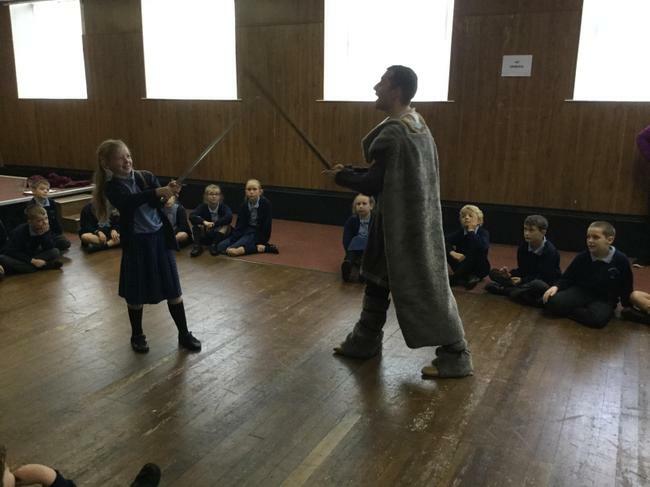 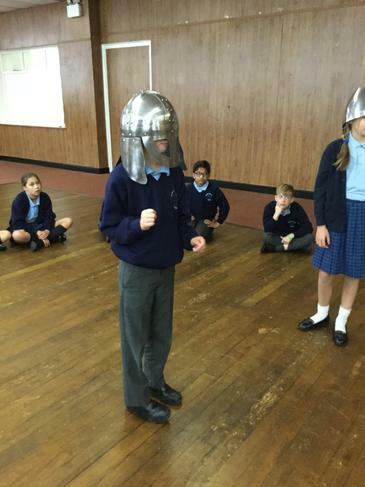 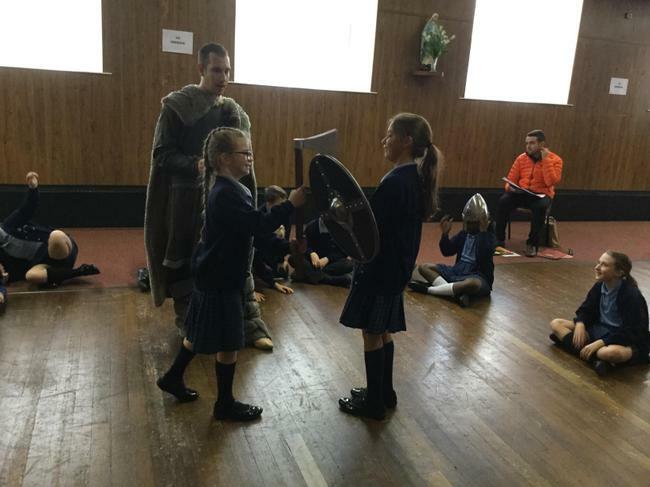 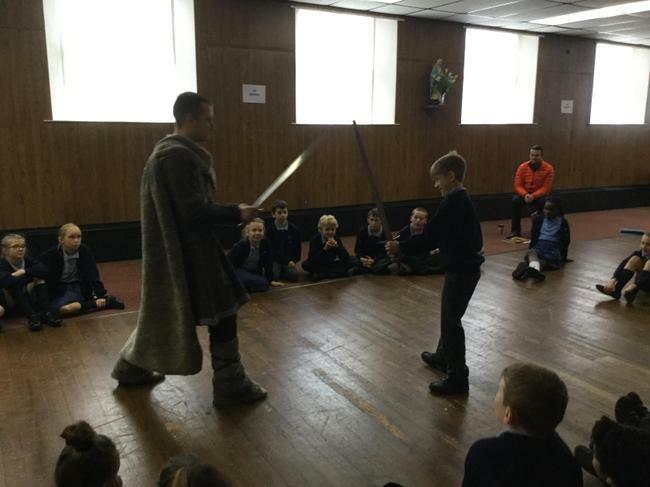 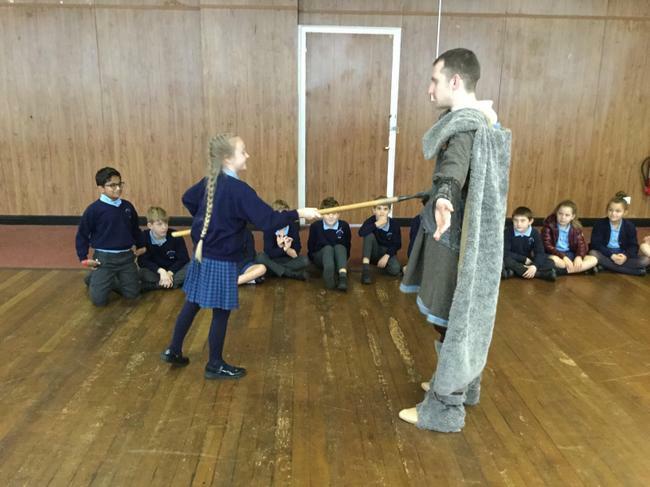 Some of us got to wear Viking armour and helmets whilst others learned how to fight using swords, shields and spears. 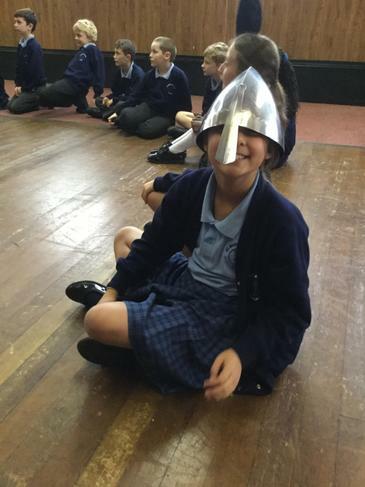 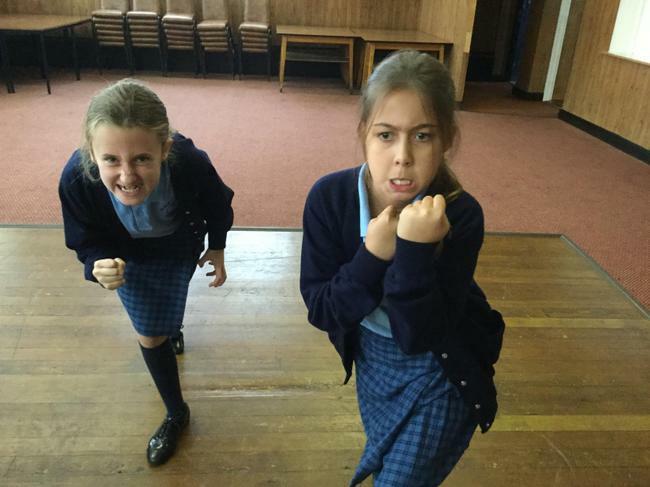 We practiced our Viking berserker battle cries and fearsome faces to scare away the monks of Lindisfarne, then built a Viking longboat using ourselves as oars, dragon heads, sails and navigators. 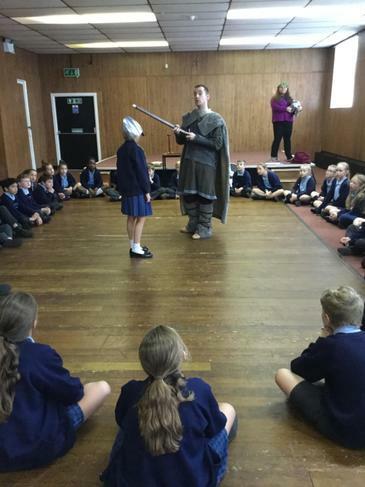 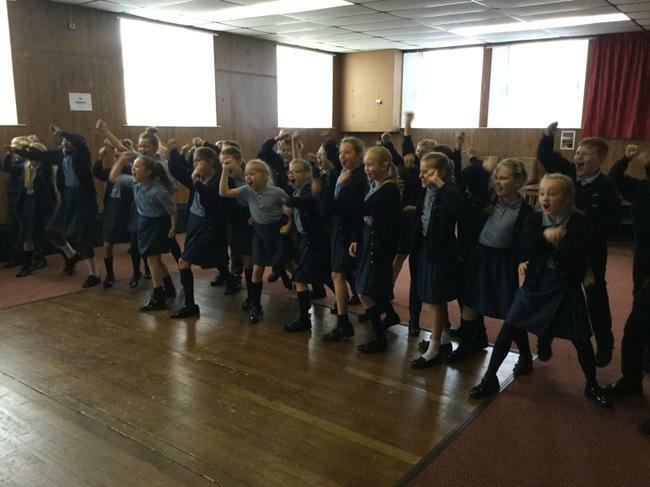 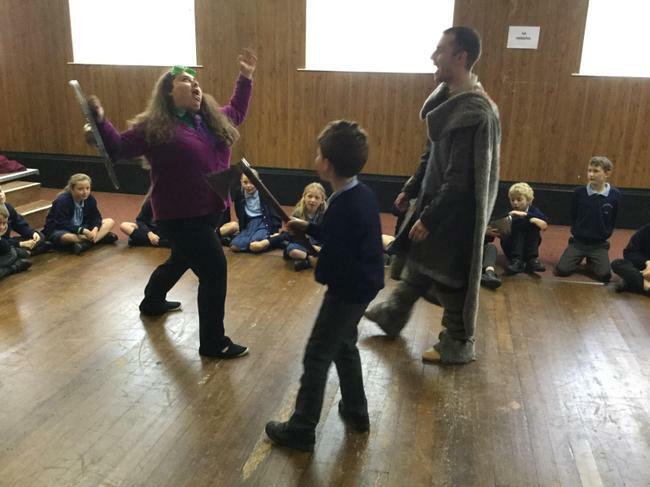 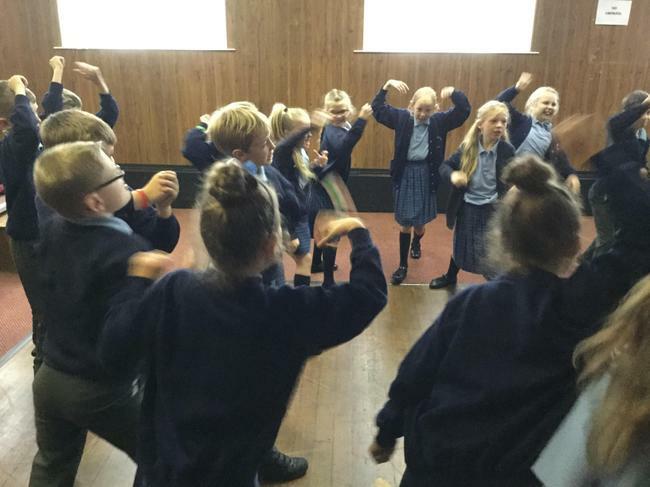 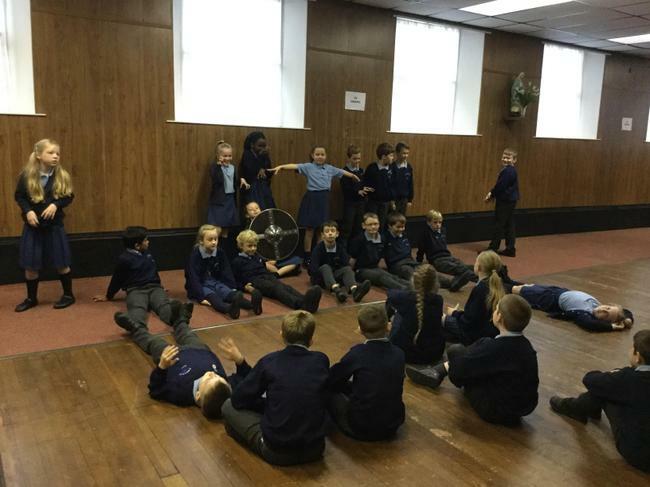 We had a fantastic time being Vikings for the mornings, but there are definitely some things we are glad we don't have to do like Vikings, such as washing our hair or drinking out of horns!